To see more photos of the property, click here! Enjoy all the home's updates and amenities! Great location & community! 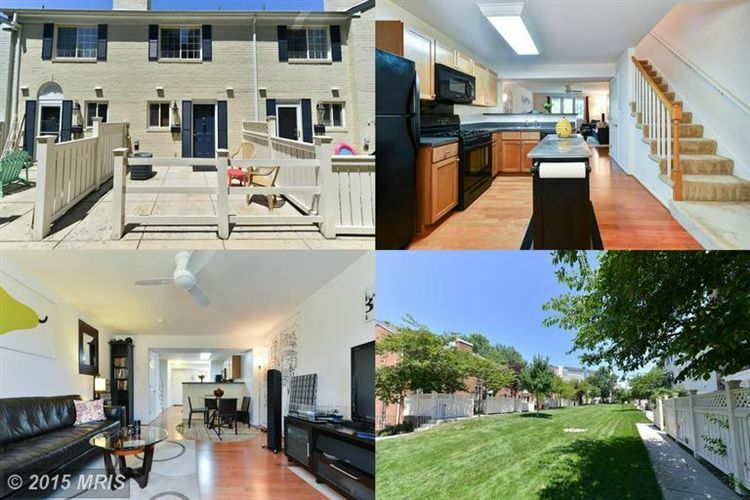 Enjoy the beautiful wood floors & updated spacious kitchen w/ breakfast bar. Perfect outdoor patio for entertaining & 2 parking spots. Spacious master w/ plenty of closet space. Enjoy all the amenities: clubhouse, pool, and gym!